Iris: You hate all of the guys I’ve been out with. You’ve hated all of the them. Jack: The problem is you have great taste in life and you have terrible taste in men. 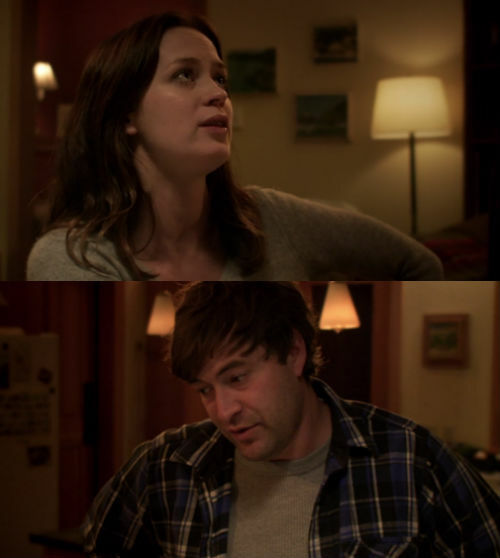 Posted on January 5, 2015, in Movie Quote of the Day and tagged 2012, A Year With Women, Emily Blunt, Lynn Shelton, Mark Duplass, Your Sister's Sister. Bookmark the permalink. 2 Comments.